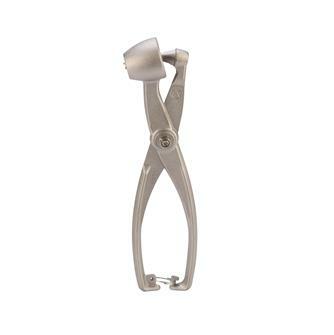 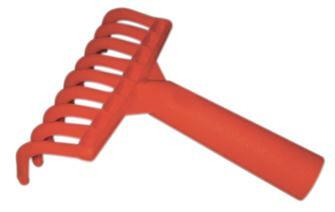 Material for gathering olives and small utensils for olives. 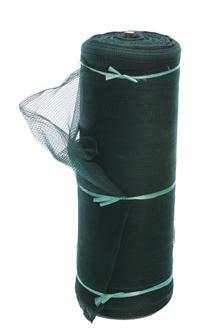 Olive gathering net, 2 metres wide, sold by the metre. 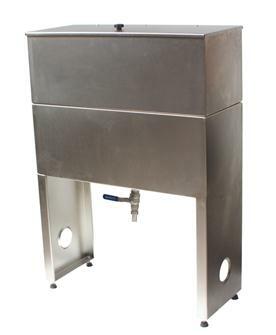 Stainless steel gravity oil filter on legs with an 80 litre capacity. 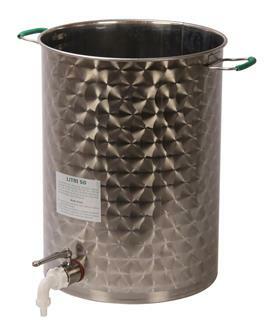 Cotton filtering. 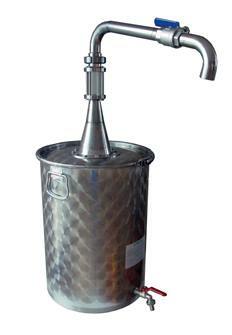 Oil can decanter - 50 litres. 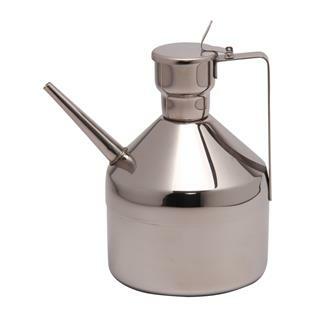 750 ml stainless steel oil cruet with a pouring spout. 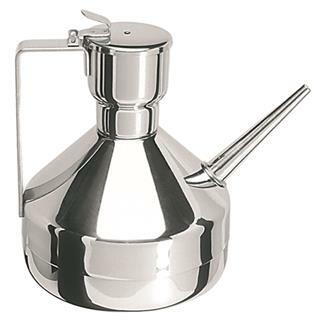 1.25 litre stainless steel oil cruet with a pouring spout. 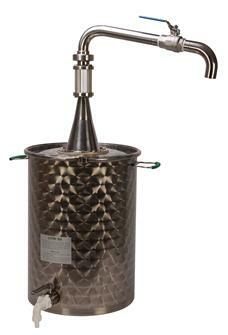 75 litre decanter / oil can. 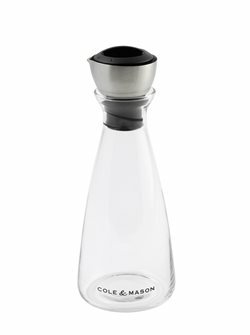 """Always clean"" oil and vinegar cruet in glass with an adjustable stainless steel lid that can be closed, or opened to pouring or drizzling settings." 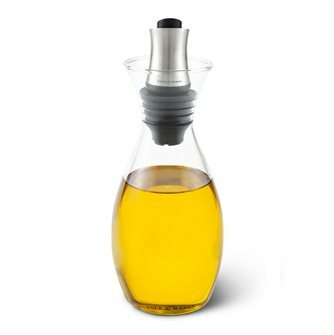 Oil cruet or vinegar maker with flow control.